Aviosys have announced a new two port power switch with a small footprint and built-in wall mounting bracket. OPENXTRA are pleased to announce the availability of the Aviosys IP Power 9858SP ethernet and Wi-Fi enabled 4 port power switch. The new Aviosys IP Power 9850 units are now available from stock. We are pleased to announce that the new Aviosys IP Power IP9850UK and EU variants will be ex-stock from the 5 March 2018. After ten years Aviosys have announced the end of life of the Aviosys IP Power 9258UK power switch. The final batch of 9258UK units was received last week and we've sold out of them already. Announcing a new 4 port power switch from Aviosys with WiFi is now in stock. Improved hardware and software, supports control by smartphone. 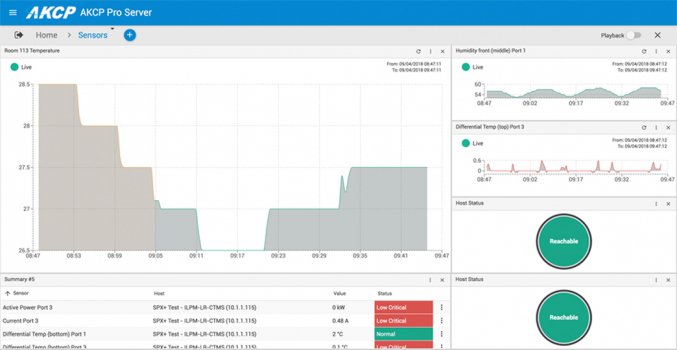 The developer of IP Power Pro announced on January 2nd the availability of IP Power Lite a free, cut down version of their excellent Aviosys Android application. 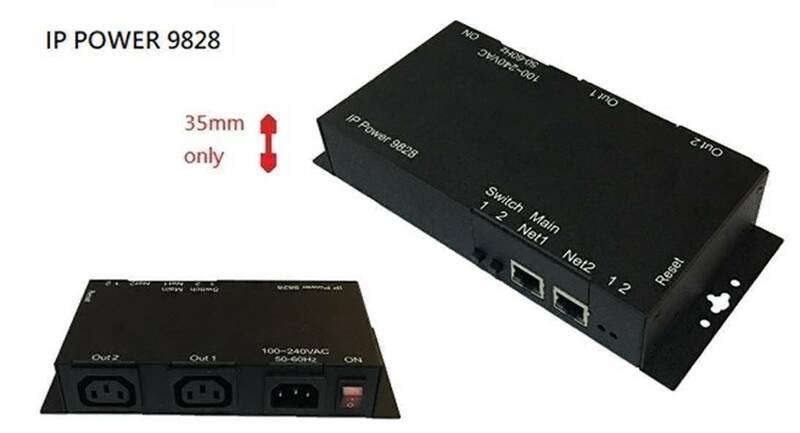 The new AVIOSYS IP9820 8 port Wifi IP Power Switch is now available. Despite an improved design, higher power rating and WiFi support, advanced manufacturing techniques mean that the new unit is more sophisticated and still costs less than the PRO unit that it replaces. We are excited to announce that Aviosys are introducing a new model IP Power 9820 to replace the old IP Power 9258 Pro in March, with a range of more powerful features. Looks like a really good product upgrade from Aviosys. The Power IP app gives you access and control of your Aviosys power switches from anywhere you can use your Android based phone or tablet. 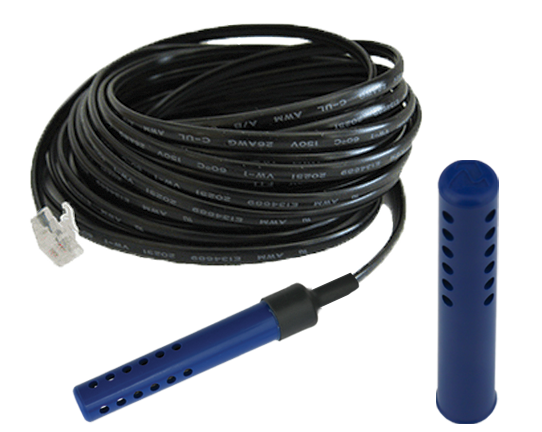 A wide range of Aviosys power switches are supported including the 9258S, 9258SP, and 9255 models.